A web comic by Brad Pineau. 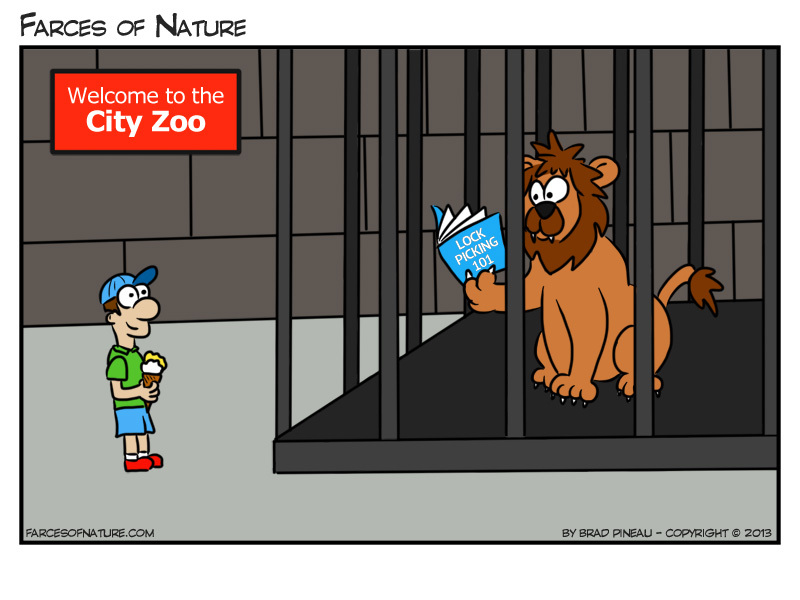 Farces of Nature. Copyright © 2019.